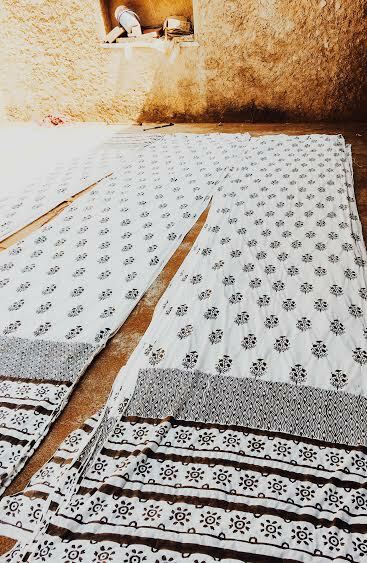 Appliqué in Gujarat is known as katab (a word probably derived from the English 'cut-up') and usually takes the form of pieces of colored fabric stitched on to a cotton ground. 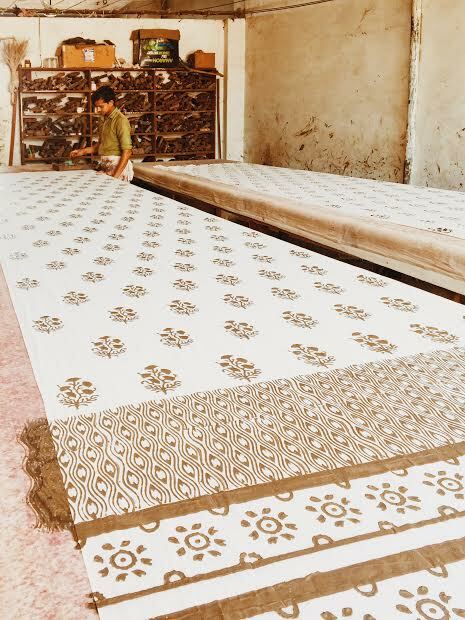 This style of textile decoration spread across India throughout the 19th-century as the process was faster, easier, and cheaper than embroidery. Any scraps of old fabric could be used to cut out the designs which were typically highly stylized animals, foliage, and geometric shapes.